Worshiper, mentor, and vessel of grace are the characteristics of this dynamic Woman of God. Elder Sheila Vann accepted her call to preach the Gospel of our Lord and Savior Jesus Christ, on November 9, 2001. On February 24, 2002, she was licensed as a minister. She became an ordained Elder on September 21, 2008. Elder Vann is the First Lady of the Second Ebenezer Church, where she has served faithfully providing leadership, love and loyal support for almost 40 years. Having a passion to see women living at their fullest God-given potential, she organized a women’s ministry called Women of the Word, better known as WOW. Through this ministry, D.R.E.A.M. Girls, a premier teen mentoring program was birthed to teach young girls their value and worth. Elder Vann is also the First Lady of Kingdom Alliance Covenant Fellowship where she spiritually mentors and covers over 35 First Ladies. She is the product of the Highland Park school system, a graduate of the Detroit Institute of Commerce Business College, as well as, the Ecumenical Theological Seminary in Detroit, Michigan. 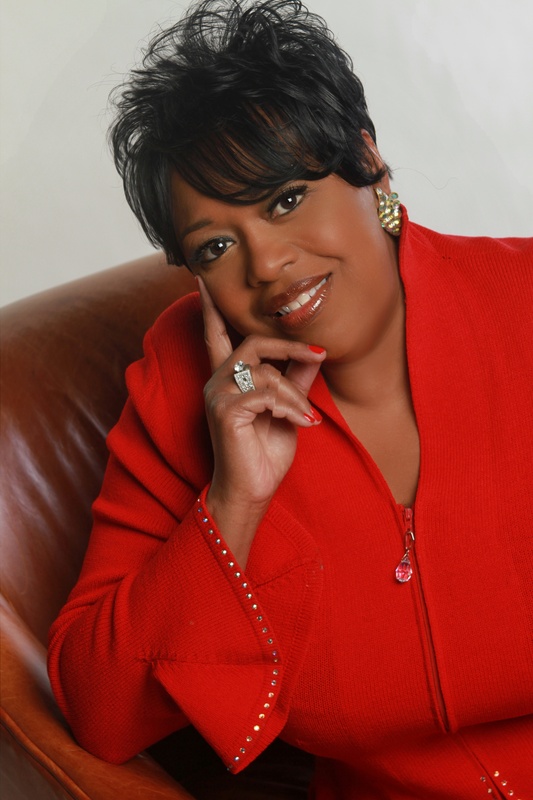 Being a Woman of Favor, Elder Vann has received numerous accolades and awards. She was named “Female Minister of the Year” by the Gamma Phi Delta Sorority, Inc. She was awarded the Shirley Chisholm Award from the National Political Congress of Black Women; The Florence Ames Temple Pastor’s Wife of the Year; the Spirit of Detroit Award; and the Unsung Hero Award from the City of Detroit; and she was voted one of the most Influential Black Women in the City of Detroit by the Women’s Informal Network. 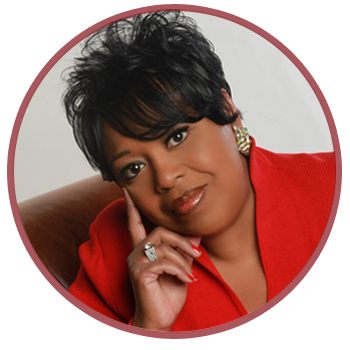 Even though she has been recognized by many, her most celebrated award is being the wife of the talented and anointed Bishop Edgar L. Vann; and the proud mother of Edgar L. Vann III, and Ericka Vann Ridgeway.